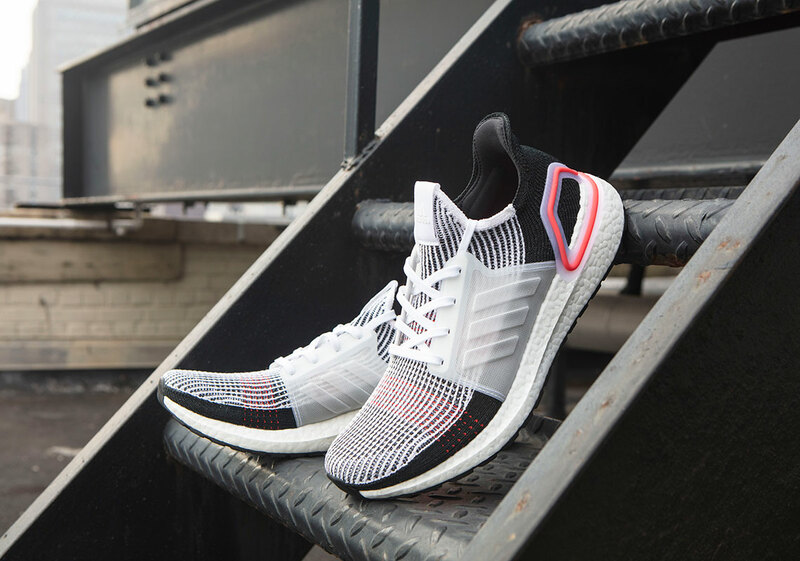 The adidas Ultra Boost 5.0 aka the Ultra Boost 2019 has a complete redesign from the original Ultra Boost models, but features a similar package of Boost cushioning, Primeknit uppers, and a Continental rubber outsole. 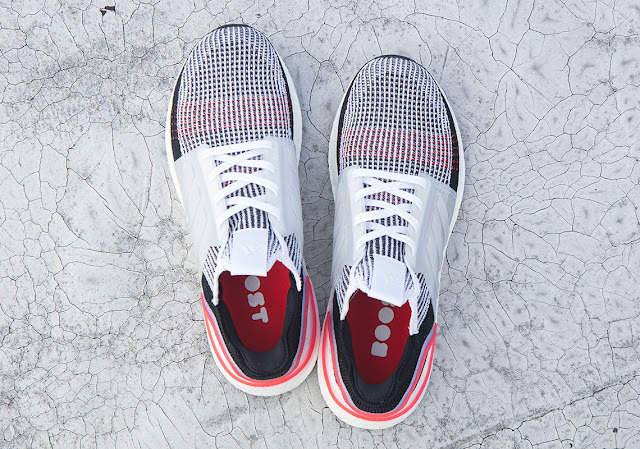 Sporting an official colour scheme of Black, Orchid Tint, and Active Red, the model’s Primeknit upper is covered mostly in black and white with the contrasting red seen on the toe box and outlining of the translucent heel area. Finally, a white Boost midsole tops off the look. 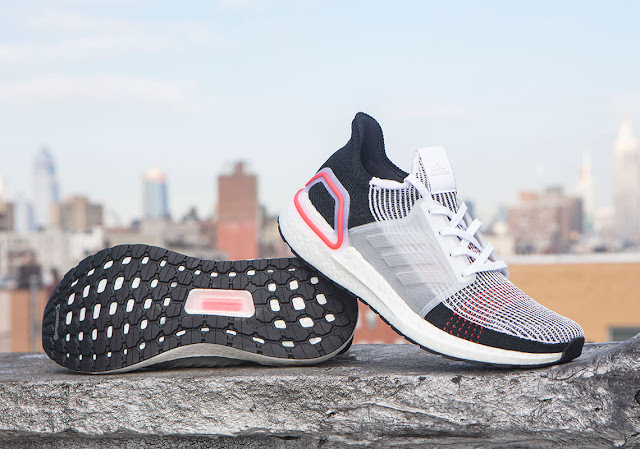 The adidas Ultra Boost 2019 Active Red drops on the 21st of February at selected retailers.